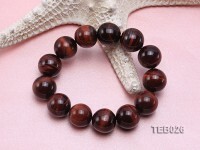 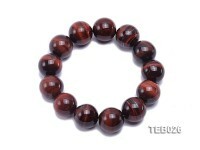 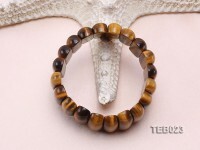 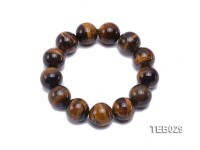 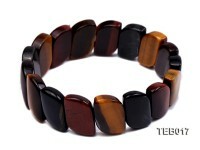 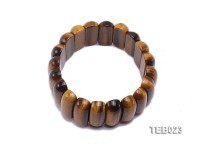 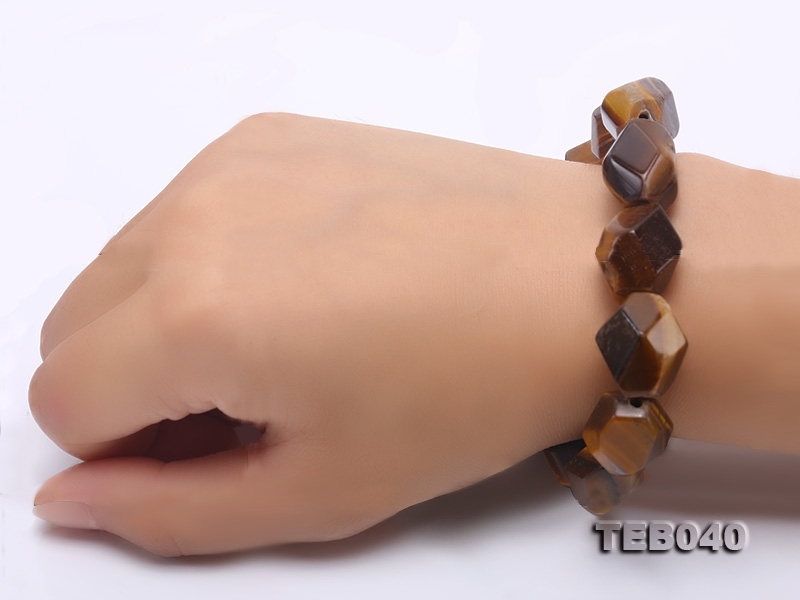 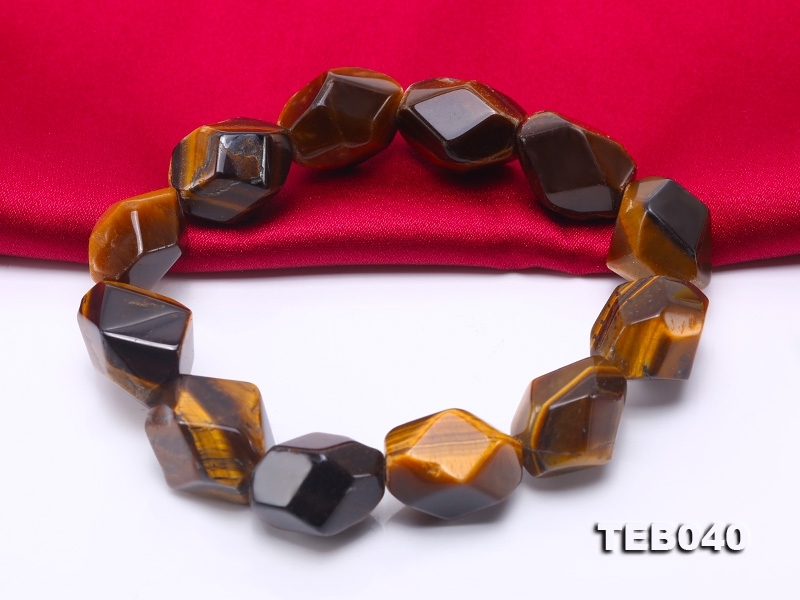 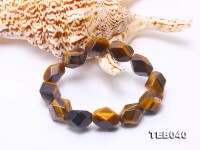 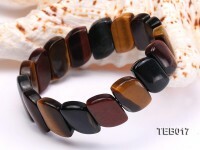 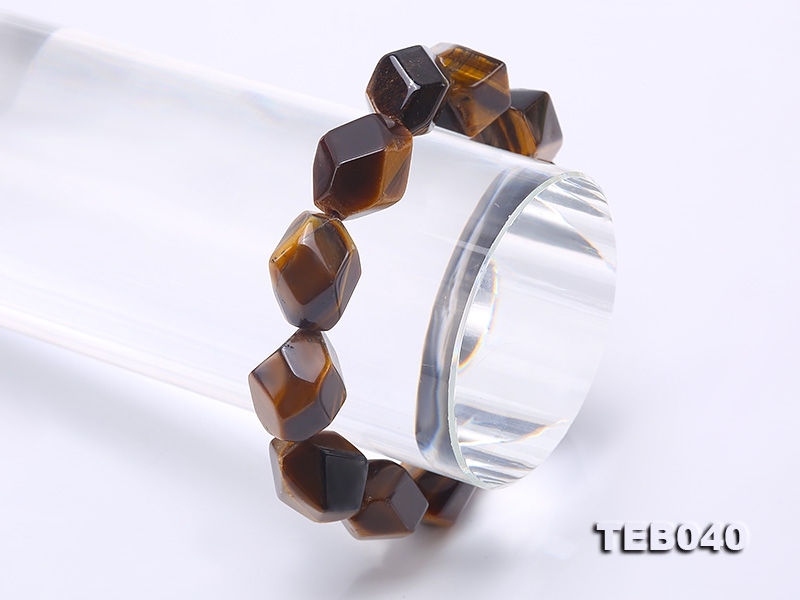 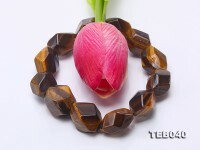 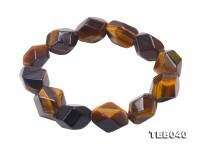 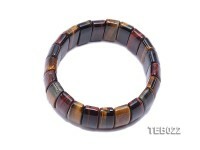 Simple faceted tiger eye bracelet, made with natural tiger eye stones with the size of 14×18.5mm-17×19mm. 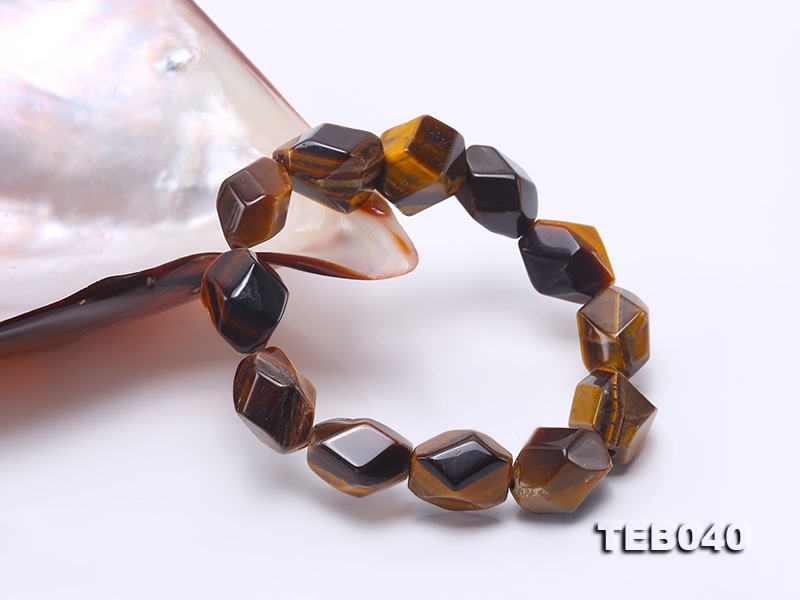 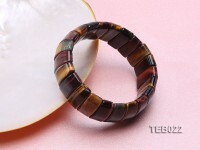 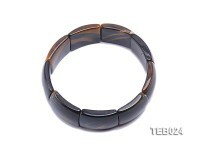 Tiger eye with its bands resembles an eye of tiger, so it is received its name due to this similarity. 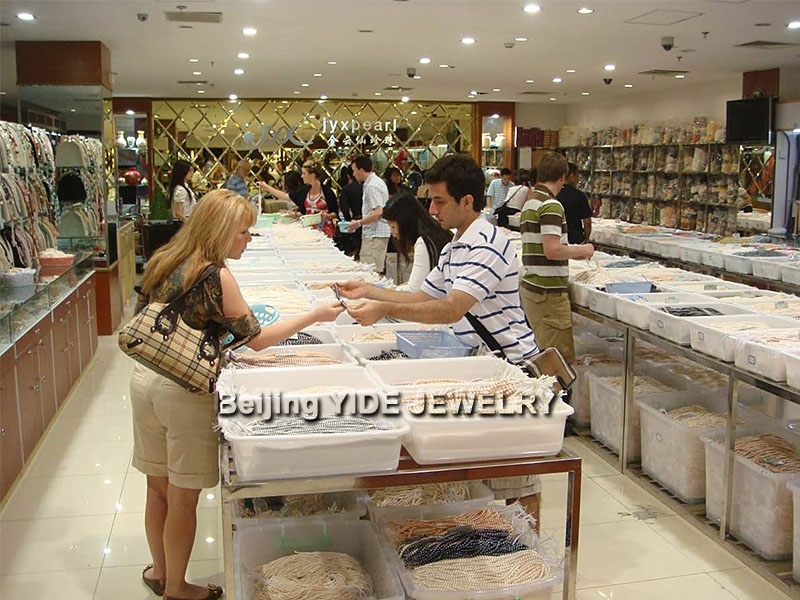 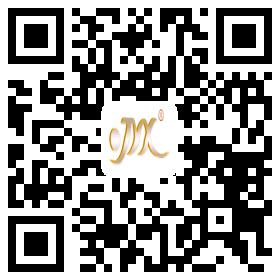 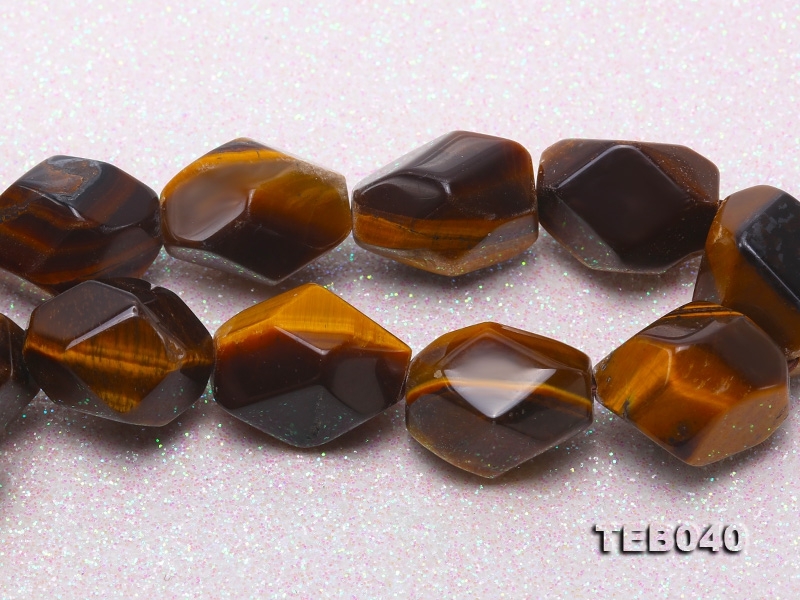 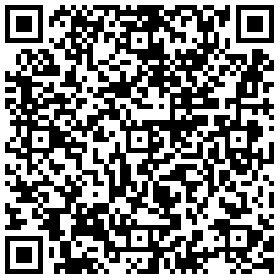 Tiger eye stone has a rich yellow and golden brown stripes, with a fine golden silky lustre when polished. 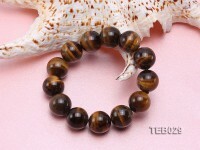 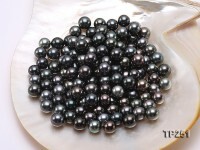 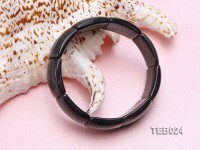 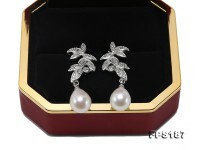 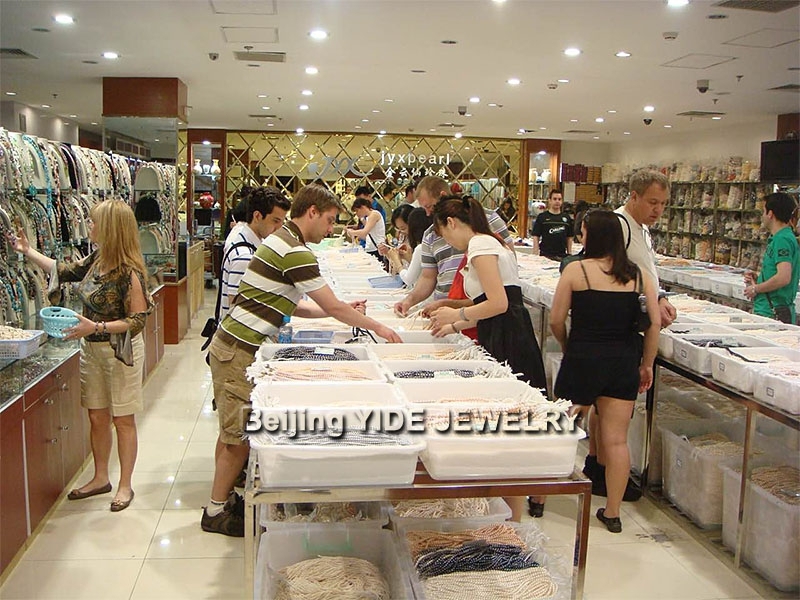 The tiger eyes’stone is the representation of protection against all forms of danger. 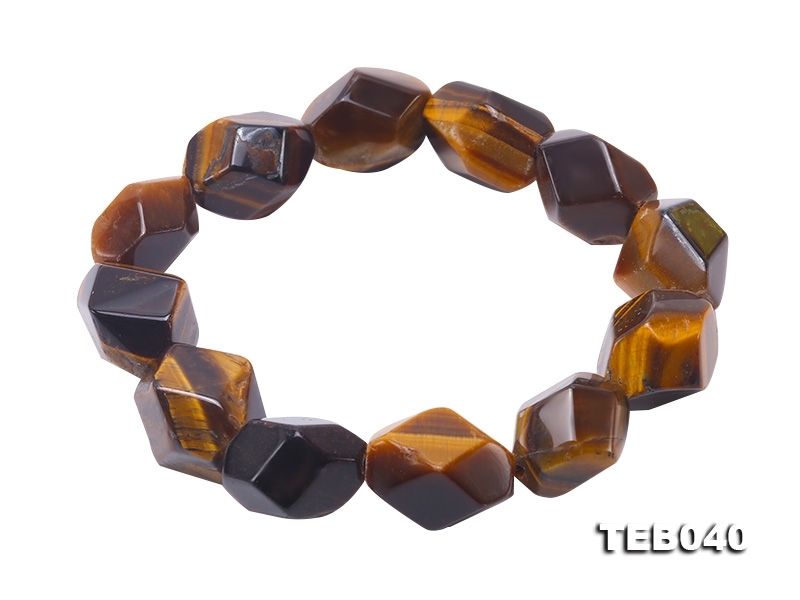 Roman soldiers wore tiger’s-eye for protection in battle. Tiger Eye was thought to be all seeing due to its appearance.